A native of Rockingham County, North Carolina, Bill’s expertise is deeply rooted in his love of the outdoors. He approaches real estate as he does his life, with a good listening ear, calm good humor and common business sense. Doing the right thing is as important in business as it is in life is a philosophy Bill holds dear. “There is no right way to do a wrong thing” he is often heard to say. Clients for Life is a goal he has set and is well on his way to accomplish. 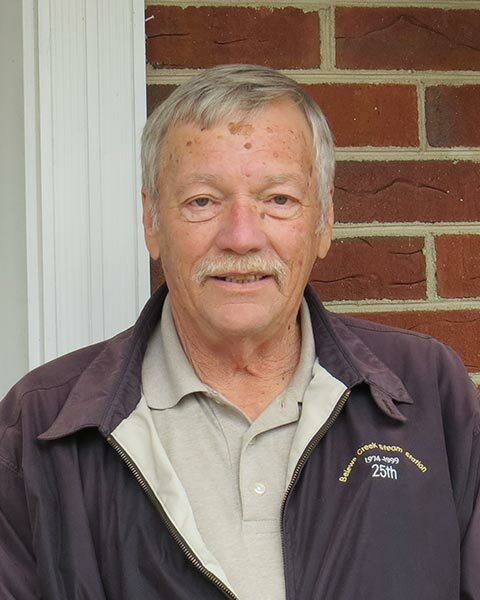 Prior to joining Mason Realty in 2007, Bill was a mechanical engineer with Duke Energy for 36 years. Pursuing a lifelong interest in real estate, his real estate training and life experience makes him uniquely qualified to represent both customers and property owners alike. He is a member of the Chesapeake Bay and Rivers Association of Realtors and an active participant of the CBRAR Multiple Listing Service. It was Bill’s love of the Chesapeake Bay that brought him to the Middle Peninsula/Northern Neck region. He and his wife Vicky love playing with their two dogs, Duke and Cotton, and spending time with family. Bill would love the privilege of assisting you in finding your ideal home or vacation property. Please contact the Deltaville Office if you would like to discuss how Bill can best assist you with your real estate needs.